Jenna Panning | Clarksville Sports Network - Clarksville Tennessee's most trusted source for sports, including Austin Peay State University. 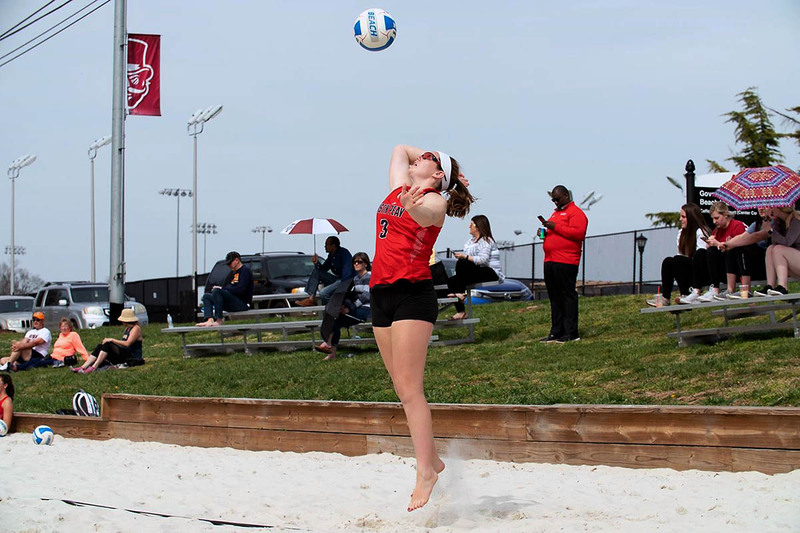 Deland, FL – In a second match shortened due to the looming threat of thunderstorms in the afternoon, the Austin Peay State University (APSU) beach volleyball season came to a close at the ASUN Beach Championship, as the Governors fell to Florida Gulf Coast, 3-0, Friday morning, April 19th. 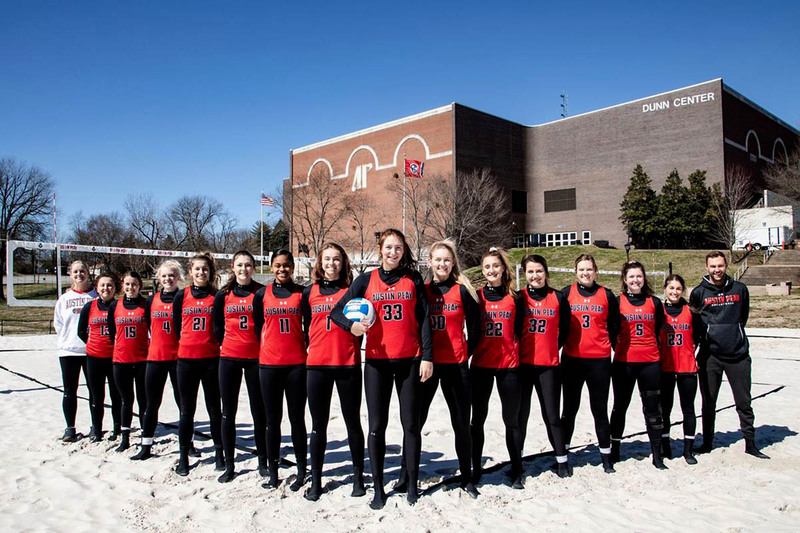 Macon, GA – In its first season as a member of the ASUN Conference, the Austin Peay State University (APSU) beach volleyball team will head to the ASUN Beach Championship to play in a conference tournament for the first time in the program’s three-year history. 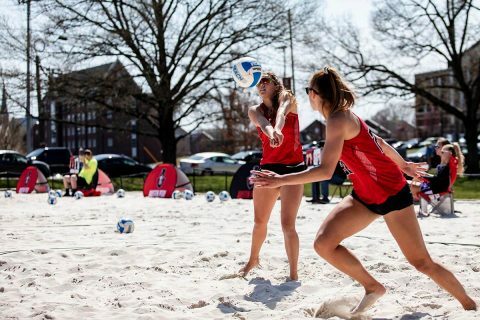 Clarksville, TN – The Austin Peay State University (APSU) beach volleyball team finished its regular season as the Governors split matches between Eastern Kentucky, 4-1, and No. 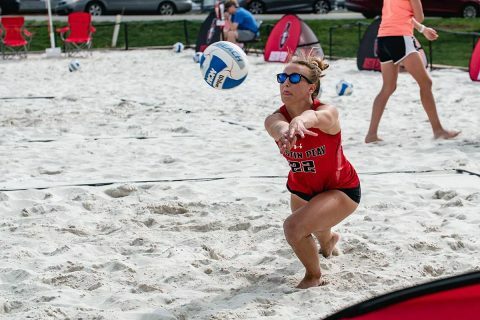 16 Georgia State, 0-5, Saturday. 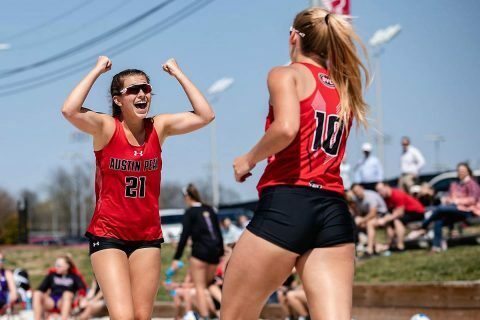 Clarksville, TN – The Austin Peay State University (APSU) beach volleyball team dominated in Day One of the Governors Beach Bash after sweeping Lincoln Memorial and Carson-Newman, Friday afternoon. 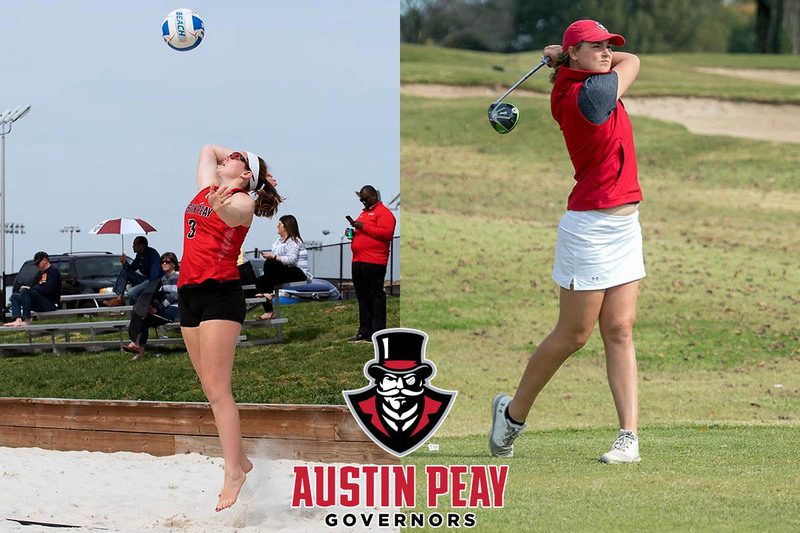 To begin with a hot start for the Governors was Caroline Waite and MiMi Arrington in the No. 5 pairing. Martin, TN – The Austin Peay State University (APSU) beach volleyball team finished its road slate, Wednesday afternoon, with a doubleheader sweep against UT Martin, 4-1, 3-2. In the No. 5 pairing, MiMi Arrington and Caroline Waite went into a three-set finish against Gintar Mackeviciute and Lindsey Geurin. 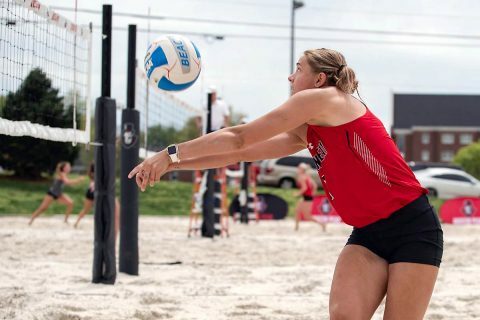 Conway, SC – The Austin Peay State University (APSU) beach volleyball team split its final matches of ASUN Conference play against Coastal Carolina, 0-5, and Jacksonville State, 3-2, in day two of the Conway Classic, Saturday morning. 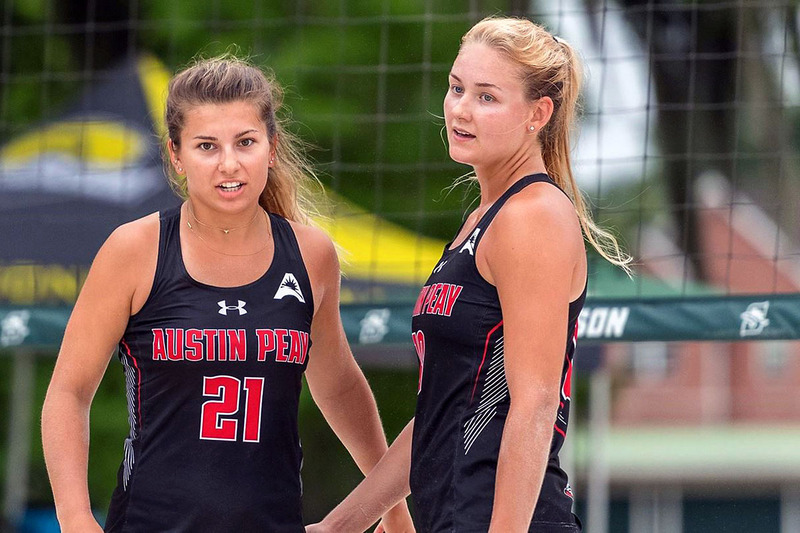 Conway, SC – After a short home stand, the Austin Peay State University (APSU) beach volleyball team resumed ASUN Conference play in Conway, South Carolina as the Governors split their matches in Day One of the Conway Classic, defeating Jacksonville State, 4-1, and falling to Coastal Carolina, 0-5. 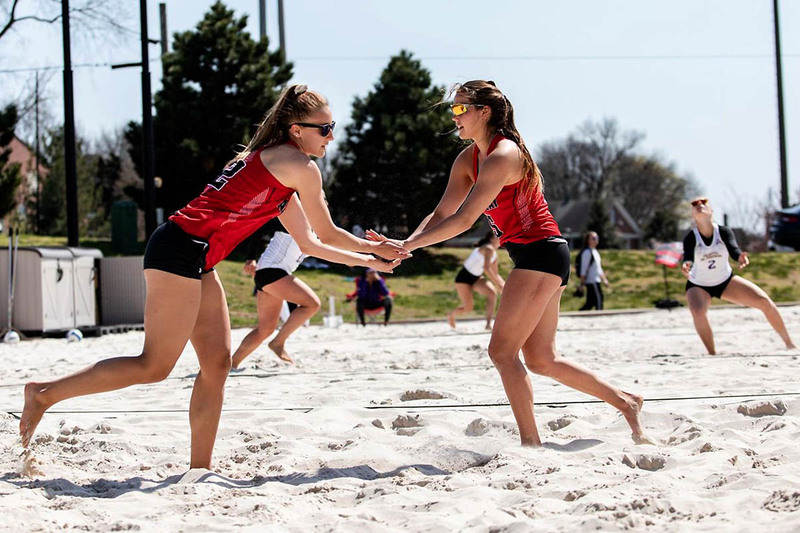 Clarksville, TN – With a quick home trip, the Austin Peay State University’s beach volleyball team dominated in its doubleheader against UT Martin, 5-0, 4-1, Wednesday afternoon. 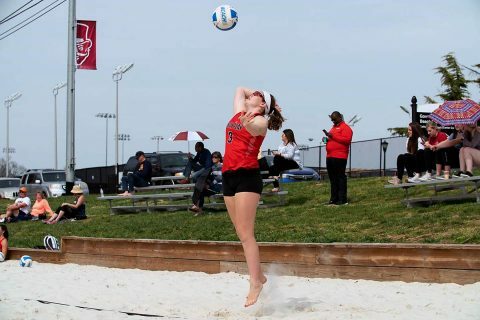 Chloe Stitt and Lucy Randall came out hot in the first match in the No. 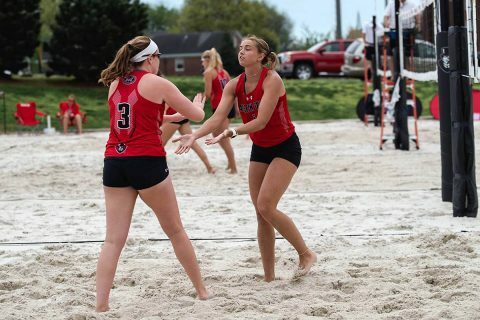 4 pairing against the Skyhawks’ Jessica Reynolds and Addison Conley, winning in straight sets, 21-15, 21-11. Clarksville, TN – The Austin Peay State University (APSU) beach volleyball team returns home from conference play to face UT Martin in a doubleheader, Wednesday afternoon. These will be the fourth and fifth meetings in the series history between the Governors and the Skyhawks.